The beauty of Cabo San Lucas continues to awe visitors every day. This Baja California resort town is home to some of the best beaches in all of Mexico, and its breathtaking natural landscapes have made it a popular vacation destination for beach lovers. 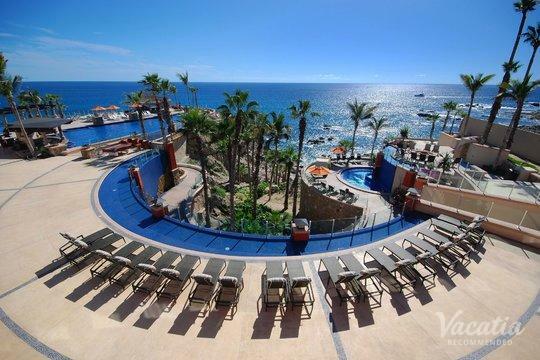 If you want to experience the best that Cabo has to offer, work with Vacatia to book your stay at one of the best Cabo San Lucas four-star resorts available. 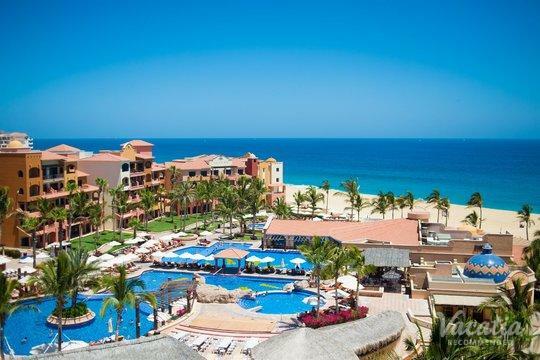 There are a number of quality Cabo 4-star resorts in this popular vacation destination, which is why you should work with Vacatia to narrow down the selection until you find the perfect rental for your stay. Whether you are traveling with your significant other, with a group of friends, or with your family, Vacatia can help you find a vacation rental that perfectly suits your group. If you want to experience luxury in Cabo San Lucas, book your stay at one of the best 4 star condos Cabo San Lucas through Vacatia. 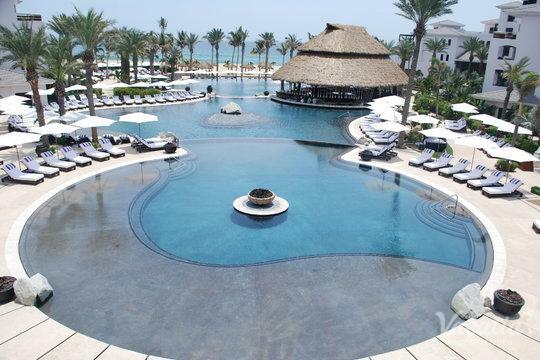 When you begin planning your trip to this Mexican paradise, you should work with Vacatia to book your accommodations. Vacatia's rental properties aren't like typical hotel rooms. Rather, these "resort residences" provide ample living space and added comforts, including a fully equipped kitchen. When you stay at a Vacatia rental, you will have access to the conveniences of home as well as the luxury services and amenities of a resort. This means that you will be able to make breakfast in your own vacation rental before going downstairs to enjoy the beautiful resort pool. 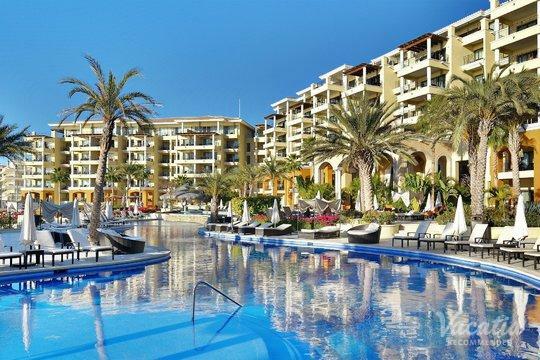 So instead of staying at one of the four star hotels Cabo San Lucas is home to, let Vacatia help you book your stay at one of the top resort residences available. Staying at a Vacatia vacation rental will make you feel as if you're living in this beautiful Mexican resort town rather than just visiting, which is why you're sure to make lasting memories during your Cabo San Lucas getaway. 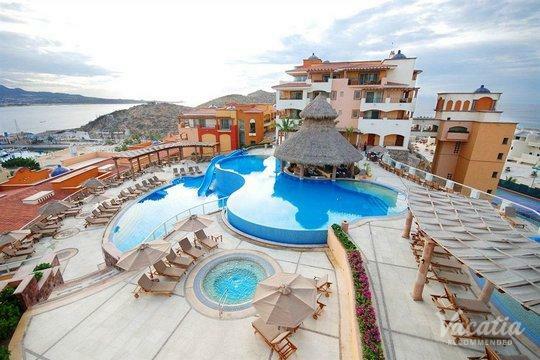 Cabo San Lucas is situated on the tip of Baja California, and it is one of Mexico's most popular destinations. This charming resort town boasts beautiful beaches, great dining and shopping, rowdy nightlife, and an abundance of outdoor activities. You'll never be bored during your stay in Cabo San Lucas, as there's no shortage of things to do or see. 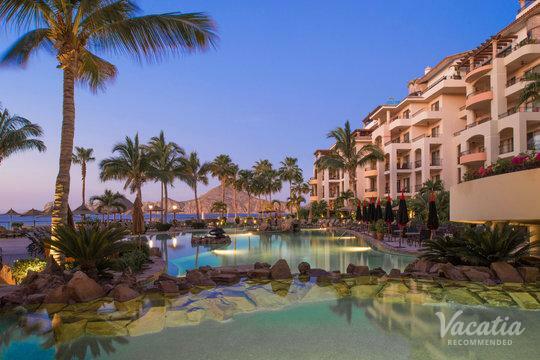 Whether you want to soak in some rest and relaxation or want to experience the energy and excitement of this Baja California town, you should work with Vacatia to find your ideal home away from home in Cabo. 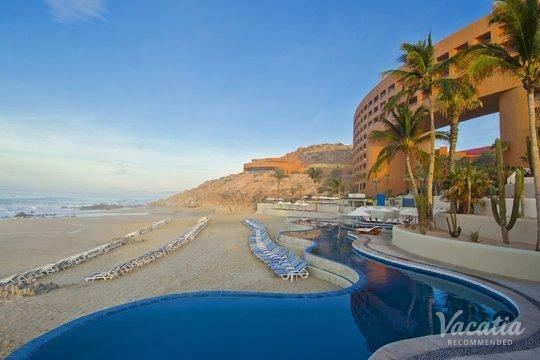 Once you have your perfect vacation rental booked, you can start daydreaming about the long, sunny days and warm ocean breeze in Cabo San Lucas. 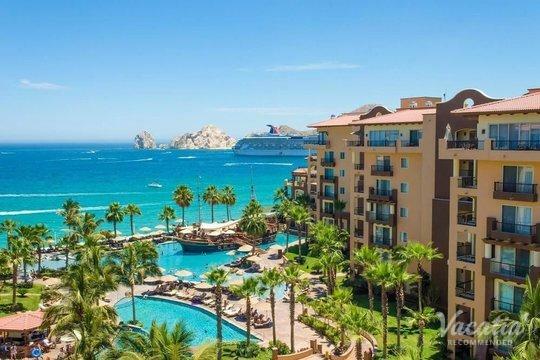 A hotel or resort experience can often make or break your trip, so don't take any chances - work with Vacatia to find the best accommodations for your upcoming Cabo San Lucas vacation.